"Thought you might like this photo, my father took it at Madison Square Garden. My mother was Prince Paul Alpert's 1st cousin and as a child it was always a thrill to see him leading the big parade riding an elephant." 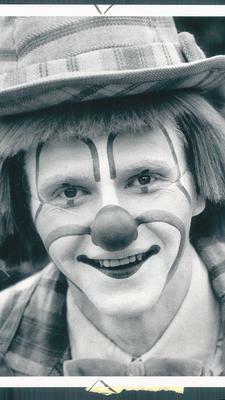 Kenneth L. Horsman, who performed as Ken-Zo the Clown in the Ringling Bros. and Barnum & Bailey Circus and later established a South Baltimore magic shop and entertainment center, died of melanoma cancer Thursday at his Federal Hill home. He was 58. 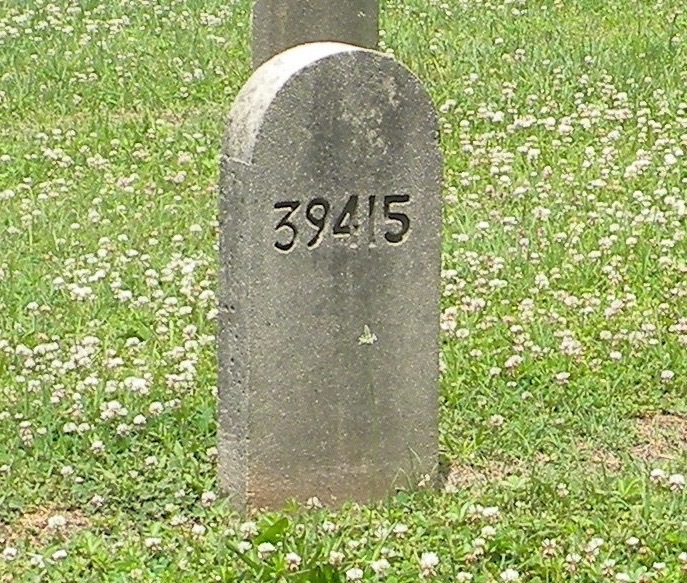 Born in Baltimore and raised in homes on Williams and Clement streets, he was the son of William V. Horsman, a merchant seaman, and his wife, Mildred Flippo, who worked in a printing company. "A city boy, a shy, frustrated problem child, leaves town to join the circus. 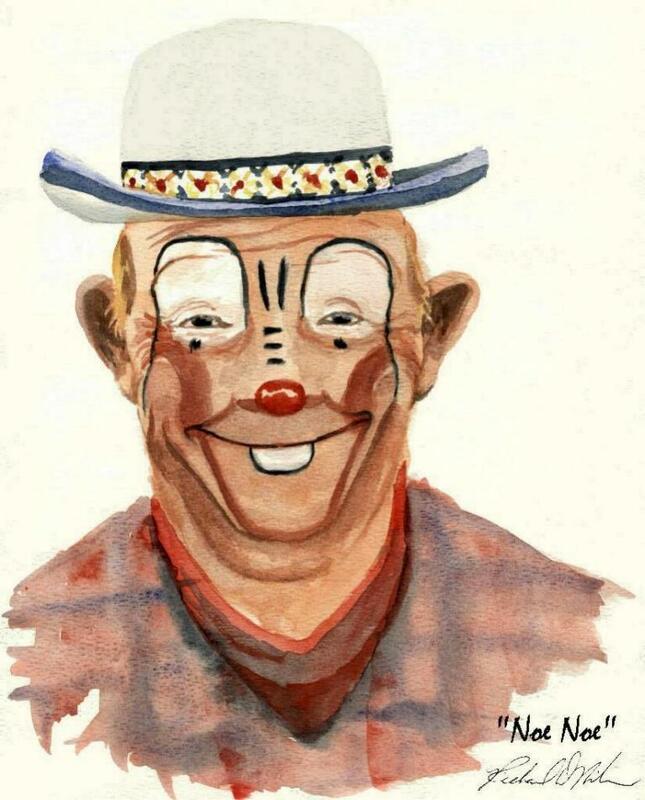 He becomes a clown and puts on a painted smile, unicycling around the sawdust track, juggling and coaxing smiles from children of all ages," said a 1981 Evening Sun profile of him. "Kenny Horsman's story is such a classic it's hard to believe it really happened." "He was always an entrepreneur," said his son, Spencer Horsman, who followed his father as a comedy magician and escape artist. "He sold apples at the Cross Street Market to buy his first suit." The 1981 article said Mr. Horsman had been a circus nut since a young age. His parents took him to the Civic Center each year, and he got ultimately got a job selling cotton candy when the circus was in town. "I used to hook school," he said in the article. He said he would leave his house for school, then take a bus or hike to a spot near the airport to attend the Clyde Beatty Circus. He and other boys would "help pull ropes and set up chairs" in exchange for free passes. The article also noted that his English teacher at Southern High School, from which he graduated in 1977, recalled that Mr. Horsman "was a self-starter." 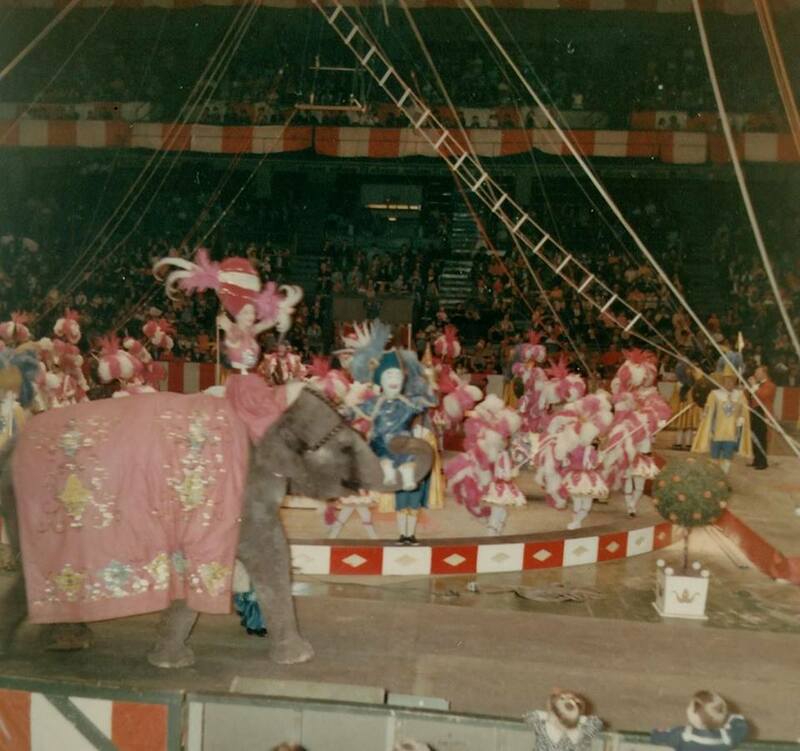 While in school, he took a train to Washington to audition with the Ringling Bros. He was chosen to attend its Clown College in Venice, Fla., and was one out of 21 — from a class of 60 — to be offered a Ringling Bros. job. "He became part of the crew sent ahead of the circus to talk to reporters and generate publicity and was named one of two 'boss clowns,'" the article said. In 1981, after marrying an acrobat clown, Mary Bernadette "Bernie" Spencer, he gave up the circus life. He returned to Baltimore and bought a house on Byrd Street while still appearing at birthday parties and store openings. He also opened a magic shop, Ken-Zo's on Light Street. He ultimately found a new clown role as Ronald McDonald. For nearly 20 years he represented the McDonald Corp. in its Washington, Virginia and West Virginia restaurants. He also appeared at Ronald McDonald houses and other McDonald's-sponsored events. He worked congressional parties and once took breakfast to Sen. Bob Dole and his wife, Elizabeth, who headed the Red Cross. He appeared on stage at an event with Nancy Reagan. In 1986, he located a large storefront for sale on South Charles Street just north of the Cross Street Market. He opened Ken-Zo's Party Place, where he sold magic paraphernalia and party supplies. He also had a room for children's birthday parties. "He appeared in a movie with Tom Selleck called 'Her Alibi.' 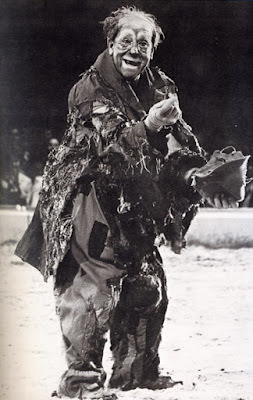 He was cut from the film but made $30,000 in 10 days. He put the deposit on this building," his son said. "When people come in, it's a happy feeling, a great feeling — like, what's behind that door?" he said of his business in a 2005 Baltimore Sun article. "This is a very giving business. The reward of it is to make other people laugh. How many people can say they do that? "If you can't have fun in a store like this," he said, "then you're not going to find any fun anywhere." In 2007, Mr. Horsman renovated the South Charles Street building and renamed it the Illusions Magic Bar and Theatre. He managed the place with his son, who performs his magic and entertains guests at the popular venue. Mr. Horsman remained at Illusions until his death. A service of remembrance will be held at 2 p.m. Saturday at Illusions Bar and Theatre, 1025 S. Charles St. In addition to his son, survivors include his wife, Marissa A. Villalobos; two brothers, Earl Horsman of Baltimore and William Horsman Jr. of Sumter, S.C.; two sisters, Tina Stevens of Red Lion, Pa., and Mary Jane Mann of Oregon; and nieces and nephews. His first marriage ended in divorce. 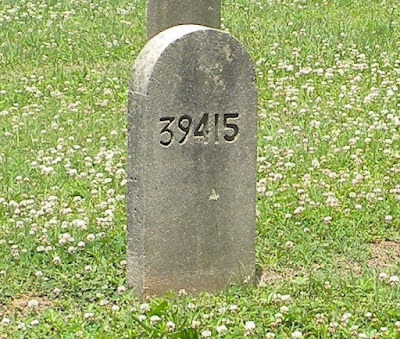 Thanks to the considerable efforts of Jeff Solimando at the Trentonian newspaper the final resting place of the legendary Ringling Bros. and Barnum & Bailey circus clown Edward Guillaume, better known as Polidor, has been discovered in Hamilton Township, NJ. Mr. Guillaume passed away in 1964. 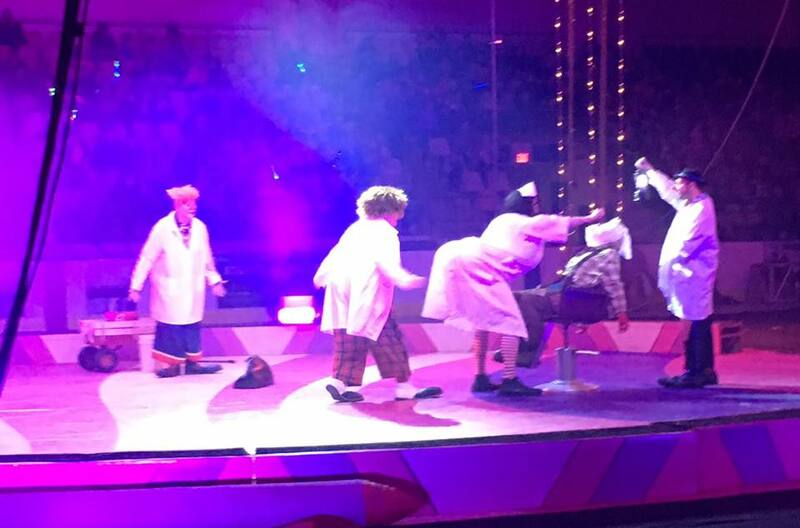 Thank you to Billy Martin, the Royal Hanneford Circus and the Salaam Shrine, Clowns and Clown Alley for a great run at the Mennen Arena in Morristown, NJ this weekend.